Gardner Lodge had the pleasure to present an Exemplary Student and an Exemplar Teacher award along with a gift card for a job well done. These two were locally nominated and both winners were from Edgerton Elementry School. 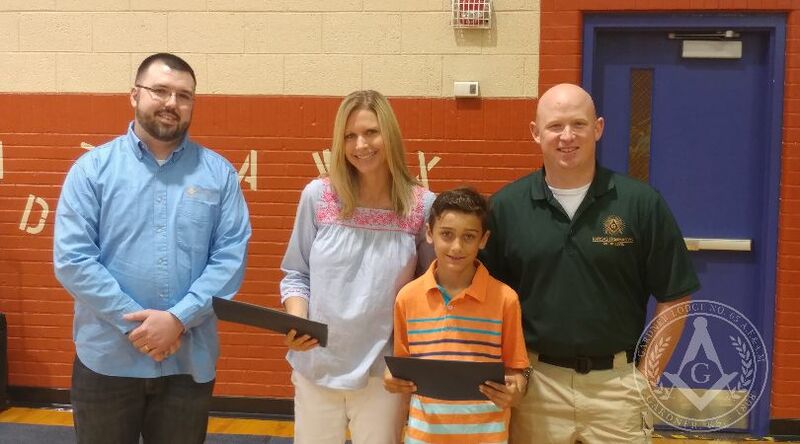 Gardner Lodge officers were invited to present the awards at the school’s end of year assembly in front of the entire student body, staff, and parents. It was a pleasure to spotlight the great work in our local education system.